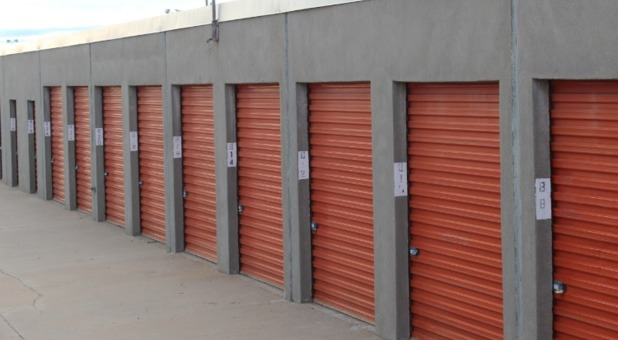 Store It All offers great self storage options at affordable prices in a convenient location just south of I-40. We're located on the west side of OKC at 1423 S Council Road near Bridgestone Intermediate School, HD Supply Waterworks, and Cactus Drilling. 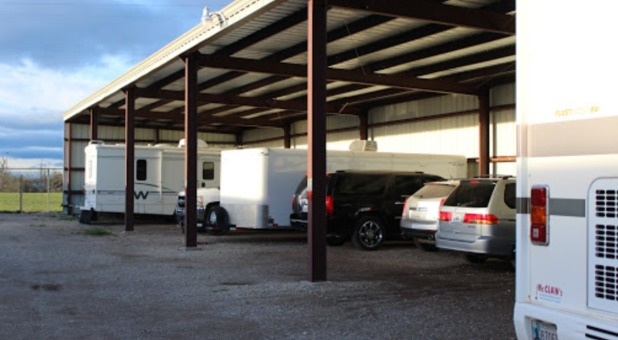 We're just minutes from Yukon, Mustang, and Bethany, OK. Come see what we have to offer to meet your storage needs! 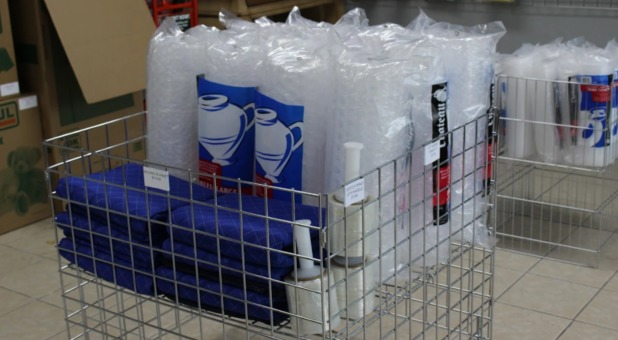 We're eager to meet your needs at Store It All, and you'll know immediately when you visit our facility that we're the perfect place to store your belongings. 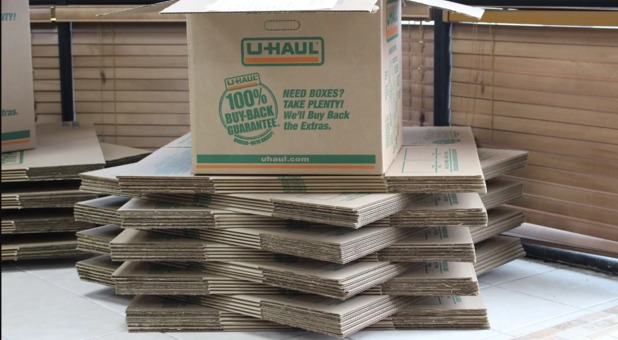 We offer high-quality units with drive-up access, which makes moving your items into your unit simple for you. But this time-saving features isn't all we offer! We also offer moving truck rentals, so even getting your belongings to our facility will be a breeze. Our facility is fenced and features a computerized gate to help us keep track of who is coming and going. Meanwhile, our security cameras help us keep watch over our property. 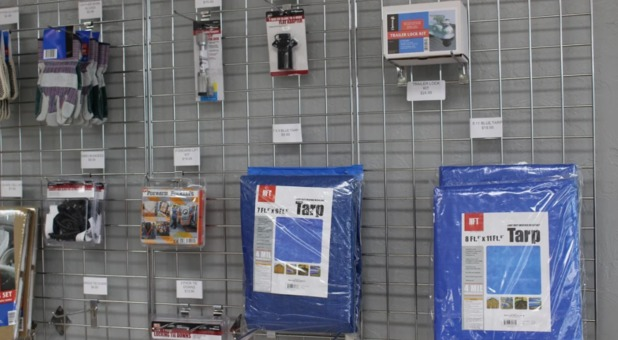 This provides a great atmosphere to store your car, RV, or boat! We have both covered and uncovered parking for your extra vehicle. 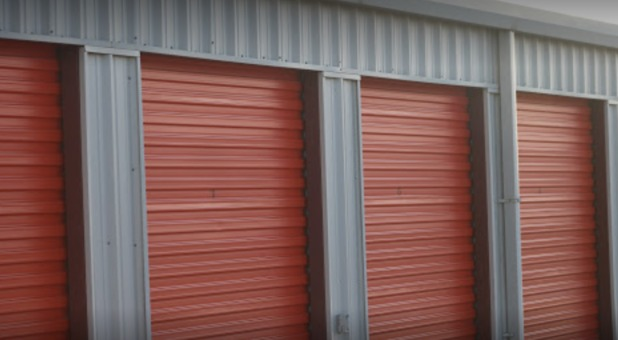 Contact us today and we'll help you choose the best storage options for your needs! awesome friendly manager. will go out of his way to help you.